NetVanta 7100 by Adtran would be the cheapest and smartest option if you are looking for internet phone service for business. 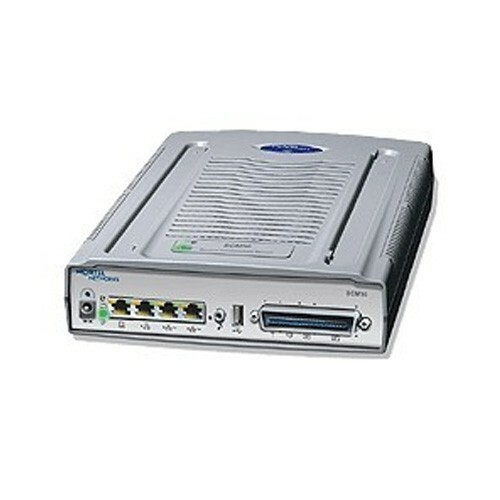 NetVanta 7100 will not cost you much as well as it is very easy to deploy and maintain. Also, you can maintain it on your own without hiring extra manpower. From the well-known business communication company Fonality, PBXtra is a virtual receptionist phone system for small businesses that facilitates you with phones, a server, network connection, and switch. 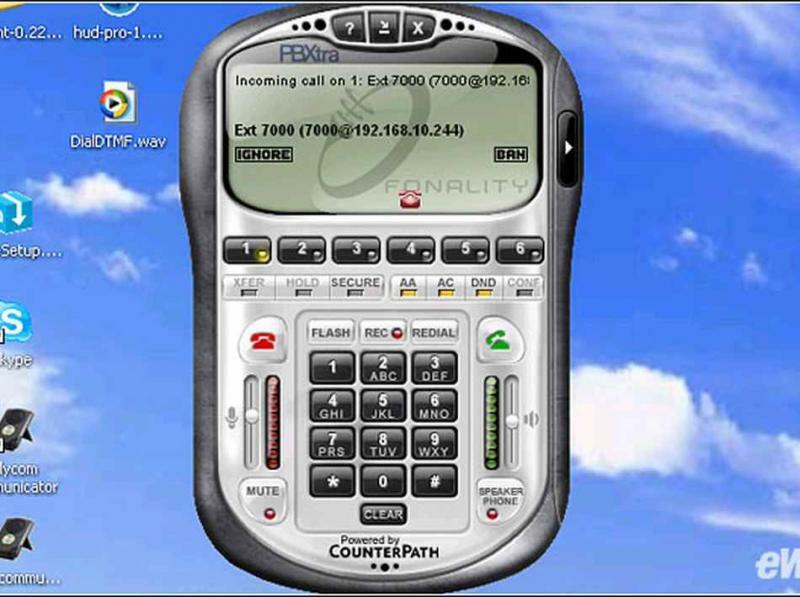 This easy to implement business VoIP solutions is an open source so it is very flexible to implement for the users. 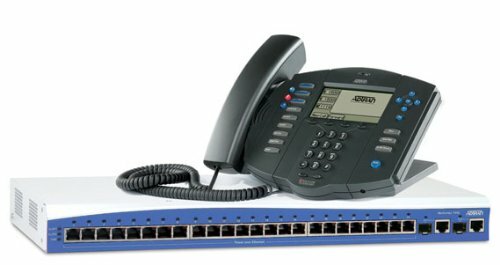 The SBCS VoIP (Smart Business Communications System) is a complete package of business VOIP solutions from one of the best networking companies Cisco. 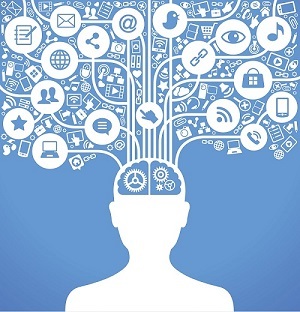 The system is also adds networking, unified communications, and systems management. It also provides security solutions such as switching, firewalls, and messaging. This system also provides the wireless facility with a single drawback that it is slightly complex while using. 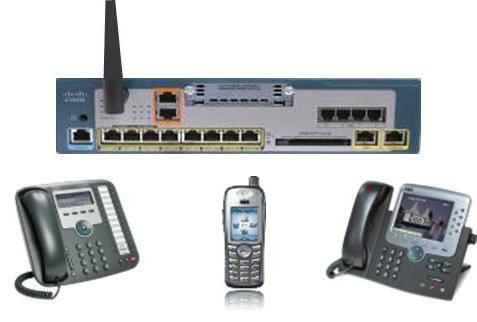 The BCM (Business Communication Manager) 50 is the hybrid small business phone service provider by the Nortel facilitates you with both digital and IP phones. By using this you can add up to 50 users and it provides features including call center, unified messaging, paging, and conferencing. 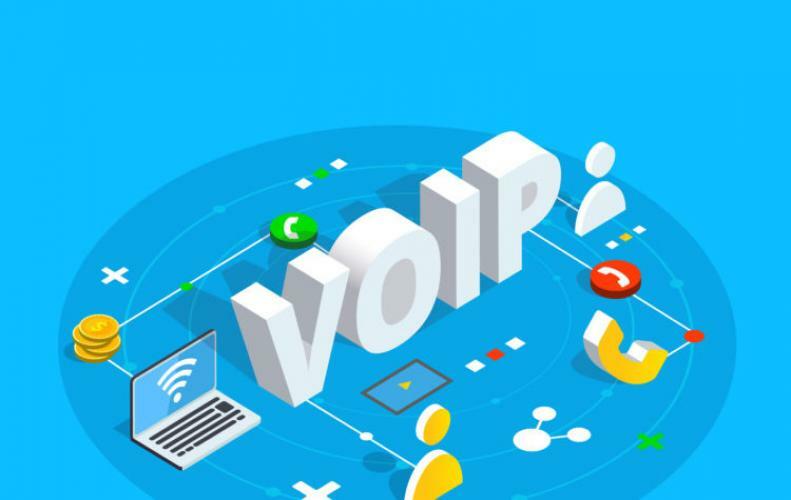 Small businesses don’t require buying their own business VoIP solutions every time as they can hire or can lease the types of equipment and services on a monthly or yearly basis according to the requirements. 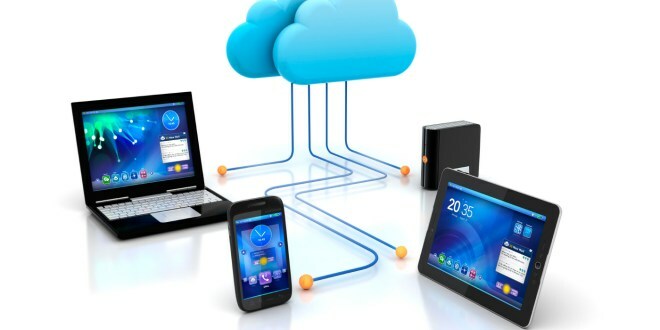 These hosted VoIP services facilitate the users with adaptability, no investments, change possibilities and updates.